Open 24-7 365 Days a Year! 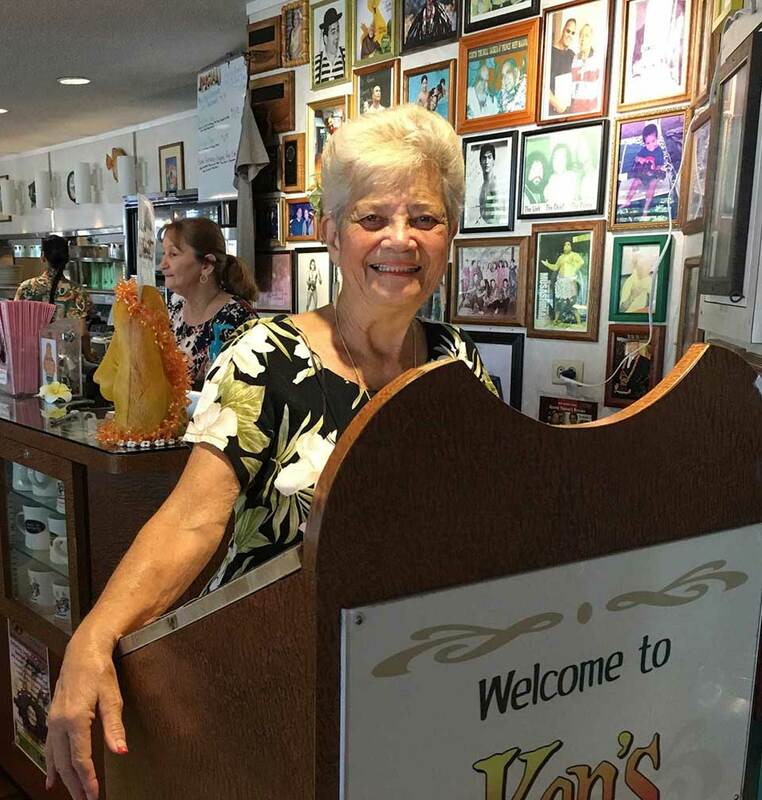 Ken's House of Pancakes has become something of a Big Island landmark for tourists and locals alike. Everyone knows that our breakfast food is great, 24 hours a day, 7 days a week. Plus, we have a full menu of lunch and dinner treats, too! Smiles and food go great together! 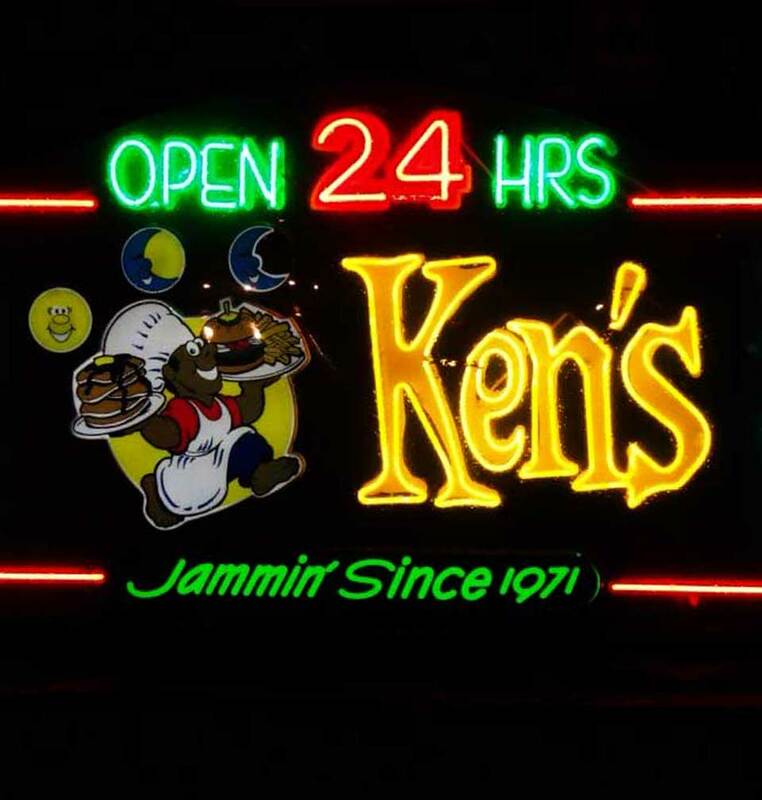 At Ken's House of Pancakes you can always count on service with a smile 24 hours a day from our Hostesses, Wait Staff, Buss Staff and Cashiers! 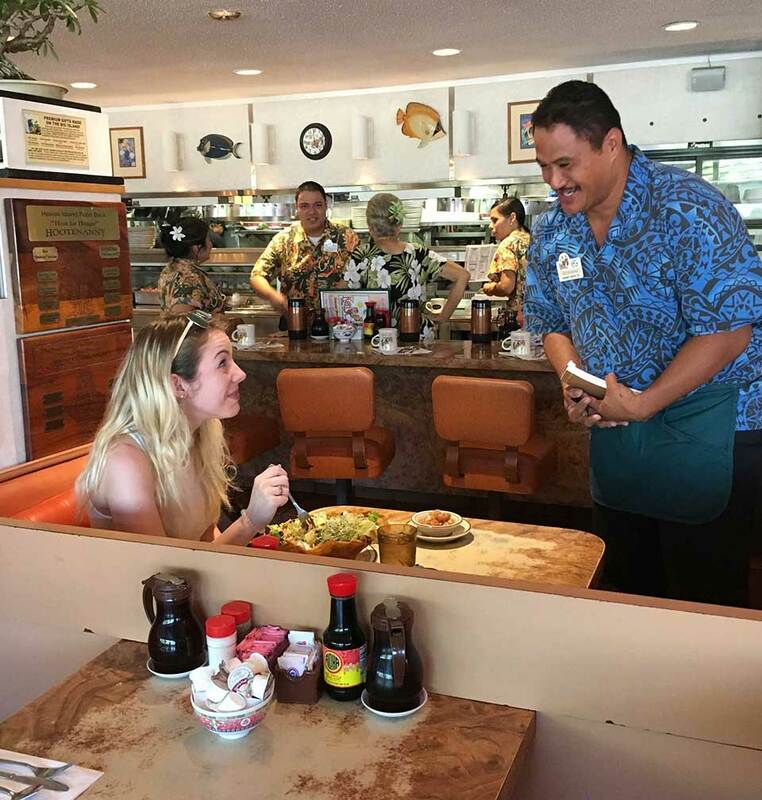 We're here to serve you with a smile and aloha 24 hours a day, 7 days a week. Our service and delicious pancakes keep us in business year after year, and award after award. Come check us out anytime to taste for yourself!